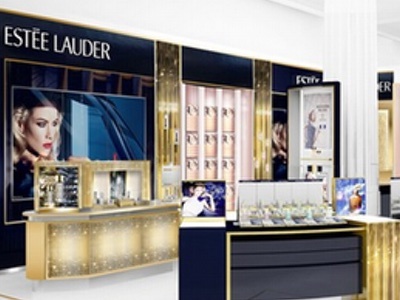 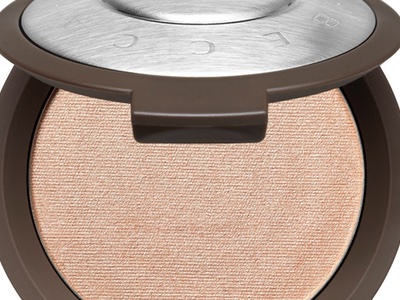 The Estée Lauder group is to drop the Estée Edit brand in certain markets. 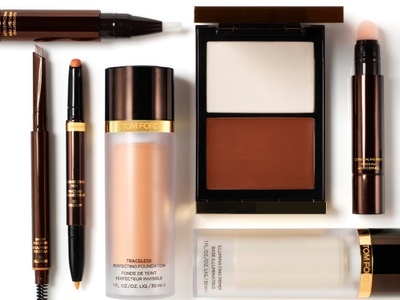 Estée Edit was launched in 2016 to target millennials and comprises 82 SKUs. 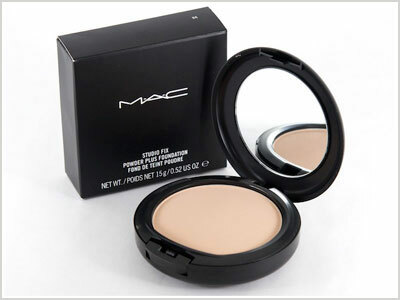 The range will now be discontinued in the US and Canada, plus Selfridges in London, and online sales will also cease. 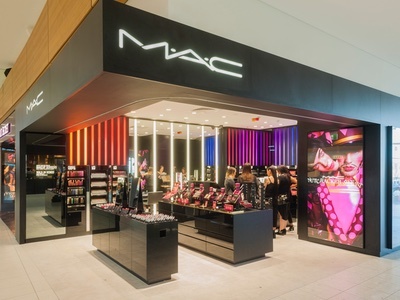 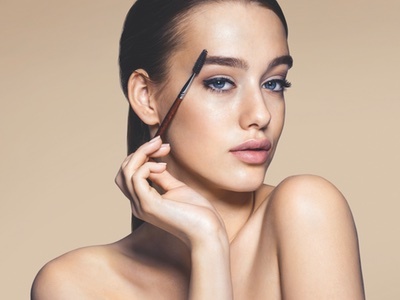 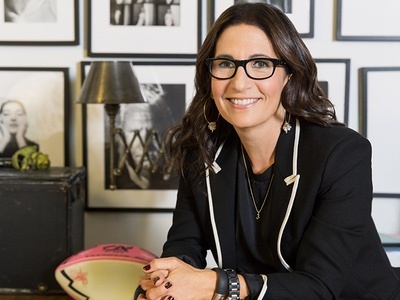 “Estée Lauder created The Estée Edit collection for Sephora to recruit millennial consumers,” the company’s global office told Cosmetics Business. 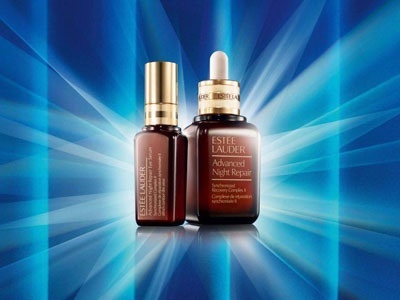 “Simultaneous efforts by the core Estée Lauder brand have . . .